Send a copy of your IDs to cbwla2012@gmail.com and you'll receive the registration code. Ever thought about making a picture book? Are you interested in self-publishing? Do you want to take control and make a living as an author? If you answered yes to any of these questions, then this is the workshop for you! Join best-selling, independent author A.J. Cosmo as he breaks down the steps to write, illustrate, market, print, and sell your independently published children’s book. This workshop will encompass two days of detailed instruction and includes hands on demonstrations. Participants are encouraged to have a completed draft of a picture book manuscript and bring a laptop or tablet device, along with a notebook, to the presentations. *A one-hour consultation with A.J. after the workshop is included. A.J. 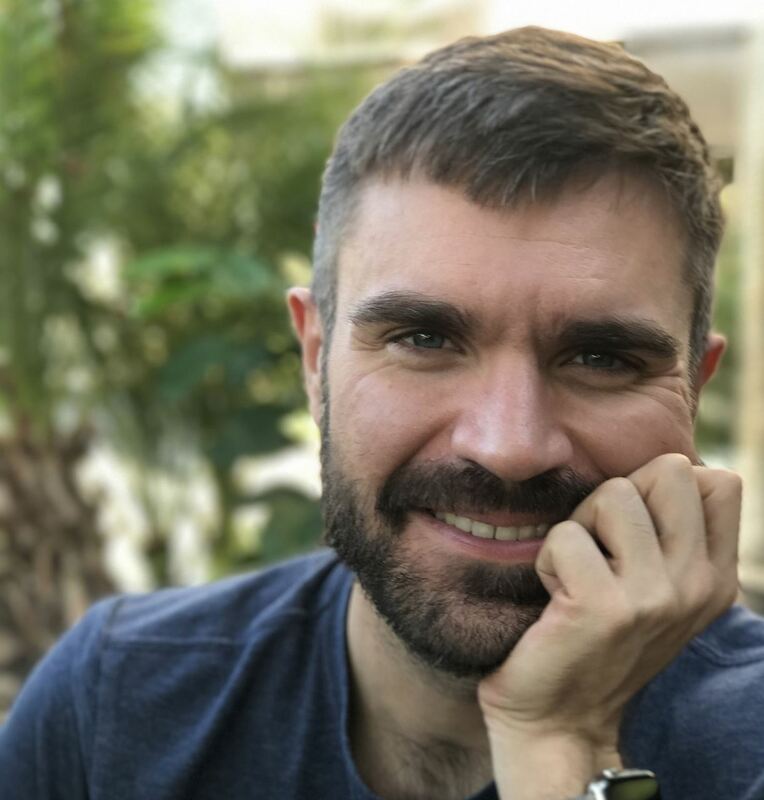 Cosmo is the author and illustrator of over thirty children's books ranging from picture to middle grade. An advocate of "professional self-publishing", he enjoys helping other authors achieve their dreams. 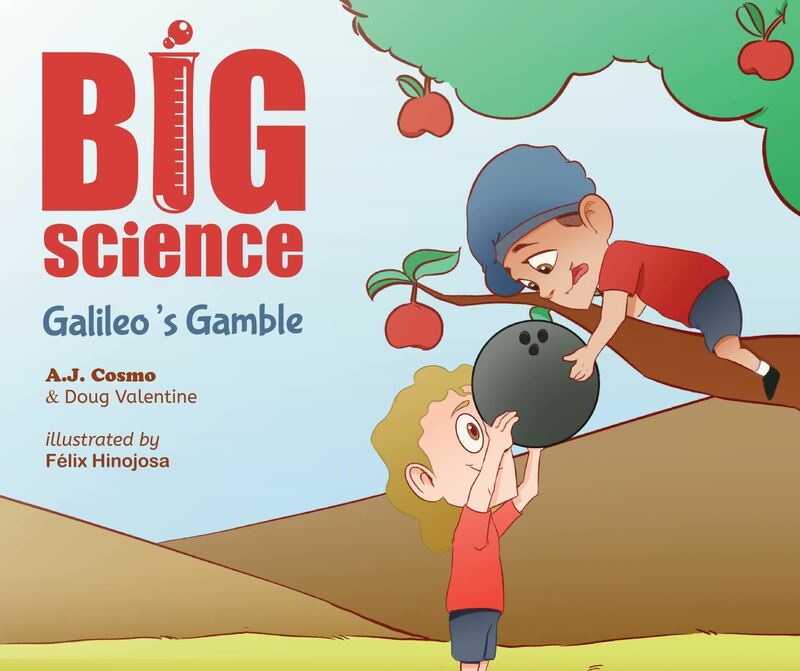 In this fun, kid-friendly, read-along book, children and their parents examine gravity through the eyes of a middle-school aged Galileo and his best friend Newton, who, spurred by the phenomenon of two objects falling, explore the question “Do heavier objects fall faster than lighter ones?” Children learn basic experimental design in the context of an easy to understand and engaging story that is sure to inspire further exploration and thinking.